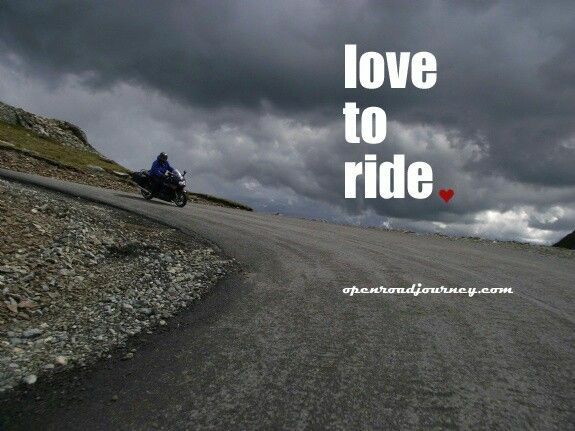 Riding in the Rain There are many benefits that come with riding a motorcycle. You save on gas, can avoid traffic, parking is easier, and you don�t have to spend loads on maintenance. Generally, nobody wants to end up riding their motorcycle through a heavy storm but weather is unpredictable and every rider should be prepared to handle the rain.